Dynamos has been dealt a blow after their Captain Augustine Mbara was snapped up by newly promoted South African ABSA Premiership side Highlands Park FC. Mbara a Dynamos Juniors product will sadly leave on a free transfer after his contract with the club expired on 30 June. The player’s agent Gibson Mahachi confirmed the developments in an interview with the Herald. “It is true that Augustine is leaving Dynamos. 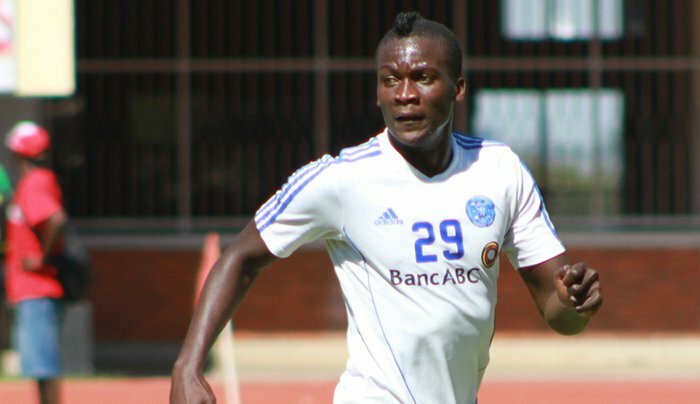 He has been signed by Highlands Park on a two-year deal and his contract with Dynamos had expired on 30 June. “Dynamos had of late tried to negotiate a new deal but they left it too late to commit an extension and who knows maybe the talks would have collapsed and he would have been left in limbo,’’ Mahachi said. The move will deal the former league Champions a blow in their resurgence as they continue on the mend after a disastrous start to the league. At Highlands Park Mbara will join fellow compatriot – Goalkeeper Tapuwa Kapini who turns out for the club.